What To Wear On Hiking Date? What to Wear on a Hiking Date? There are things you need to consider when preparing your outfits for a hiking date. It is not enough to pack the shirts and shorts that you have in your closet. You need to consider other factors like the weather, location, and others. Weather is unpredictable. You never know when it will rain. To help you pack the right outfit check the weather forecasts or better yet bring something that will keep you dry when it rains and keep you warm. You can bring a waterproof jacket or raincoat. Remember this is a date be comfortable and confident in the clothes you wear. There are companies that manufacture clothes for hiking like good-looking casual clothes that are recommended for the outdoors. For ladies, you can pack these kinds of clothing or leggings during the hot dry season. Jeans are heavy and warm and are not comfortable to wear while camping. For men who want to look good during their hiking date even when the weather is hot, wear something that will keep you cool and dry. Any outfit that absorbs and retain moisture, such as cotton is not a good idea. It is best to wear quick dry, moisture-wicking fabrics. But just like an ordinary t-shirt, quick dry t-shirts are too big for men with average height. During your hiking date, whether you like it or not there will be insects flying around. Do not let these tiny visitors of yours ruin your date. Getting insect bites all over your arms or legs is not appealing. Do not forget to bring or wear an outfit that will protect you against insect bites. You can wear long pants and a light jacket to fend away the bugs. Putting a light bug repellent on your clothes and on your exposed skin for added protection is a good idea. You can have either lemongrass or citronella to help repel the bugs. 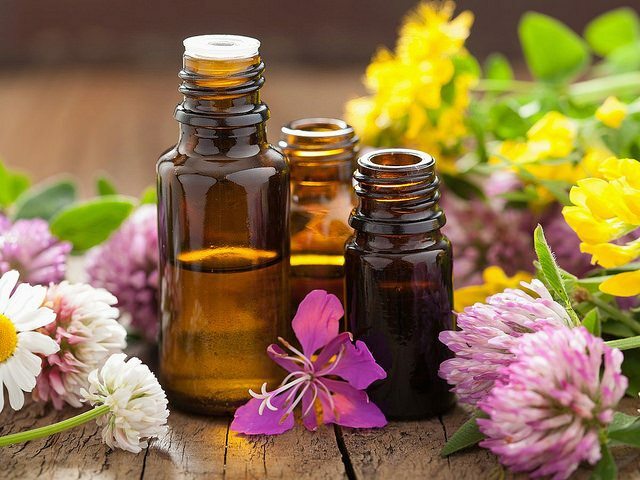 Spray a small amount of it on your clothes to keep the bugs away. 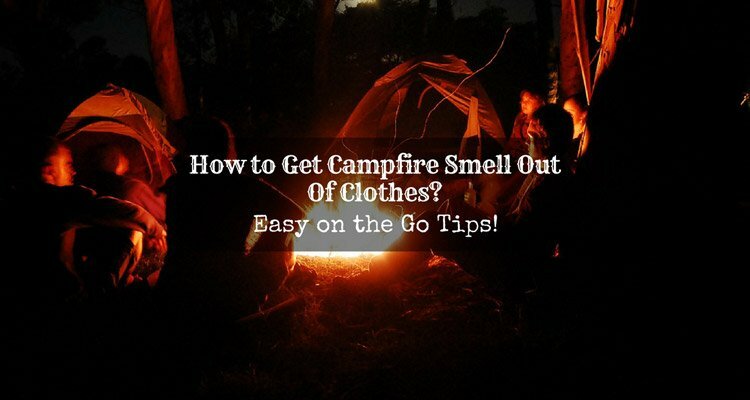 ​​​​​​How to Get Campfire Smell Out Of Clothes? Easy on the Go Tips! 2018 Best Hiking Boots for Wide Feet: When Comfort is the Right Fit! 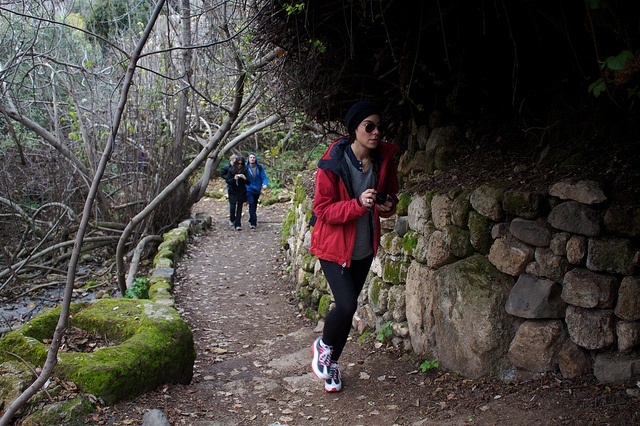 Even during hiking date, fashionable or stylish men and women want to look good. Just like an ordinary date, you want to impress your partner. If you are in a stage of getting to know each other, it is important that you express yourself with your outfit. For women, you can wear cargo pants for a clean and simple look as you maintain trail function. The outfit can repel dust or moisture and wick sweat, even if you move around and walk a mile you will still look cute. For a chilling evening or morning, you can wear a Patagonia fleece poncho which is cozy and easy to put on. Choose clothes with unique functions, and add or get rid of those layers to adapt to the changing weather. 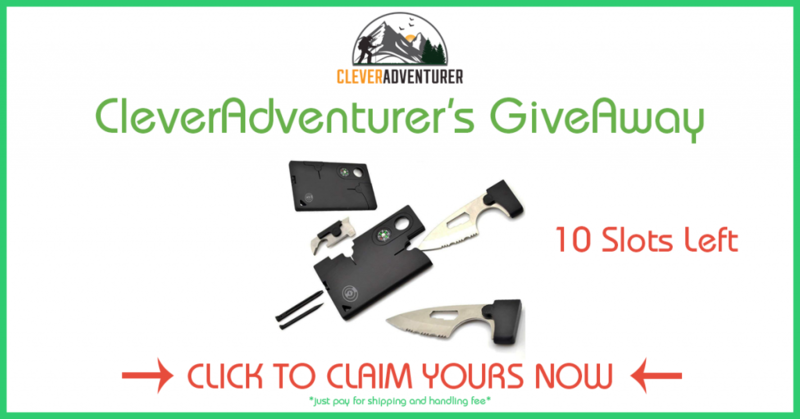 For men, wearing cargo pants provide a modern, rugged look that can make you look good even while on the trail, so there is no need for you to sacrifice performance over style. A t-shirt with a cozy merino-wool blend is naturally odor resistant and super-soft. To ward off the cold weather, you can put on a lightweight windbreaker such as the Patagonia Houdini zip-front jacket that you can pack away when don’t need it. 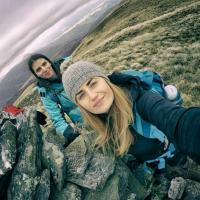 Aside from what to wear on a hiking date, you also need to consider the things you need to bring during the backpacking. Include in your backpack a cushy sleeping pad. You can sit on it if you are on a rocky ground and pack a thick blanket along so you can have something to snuggle when frosty winds pick up. You need to have a warm drink during cold days, do not forget a thermos. You can fill it with coffee or if the situation allows it you can bring some Irish whiskeys. Do not forget to bring along an extra special treat, remember you will be on a hiking date and not just a simple hike. You can bring along some fancy cheeses, chocolate covered bacon, truffles, and stuffed olives to spice up your hiking date. 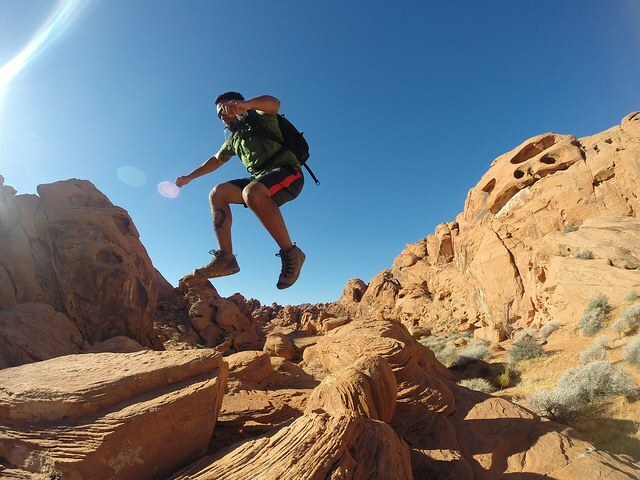 ​​​​​​Desert Hiking Clothing That Will Make You Look Cool! 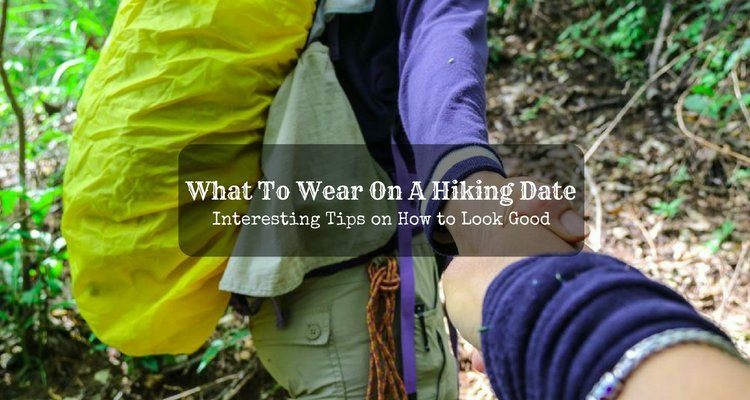 Keep in mind, you should never sacrifice comfort or safety to look good during a hiking date. You can still put on fashionable outfits but make sure that it is light and will keep you protected against too much heat or keep you dry when it rains. 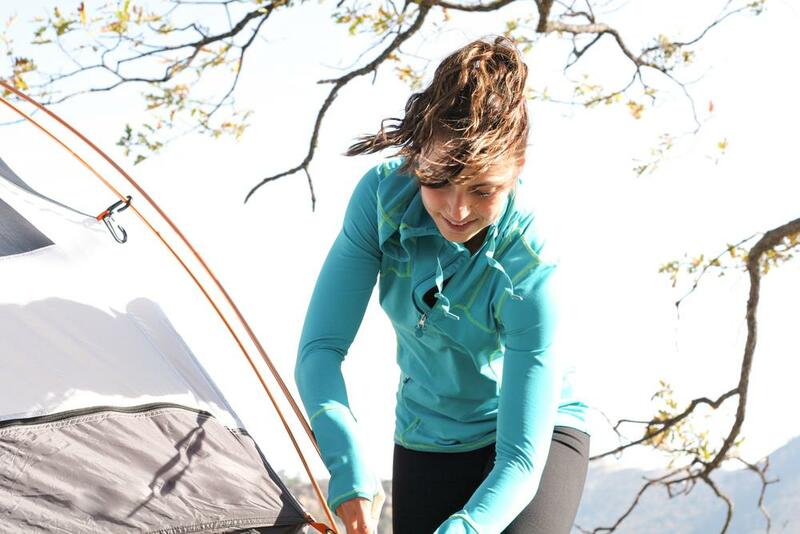 When choosing what to wear, make sure to consider the weather, the location, and the condition of the camping site. Planning is important. You need to plan ahead weeks before the date, so you will have enough time to prepare the things you need. 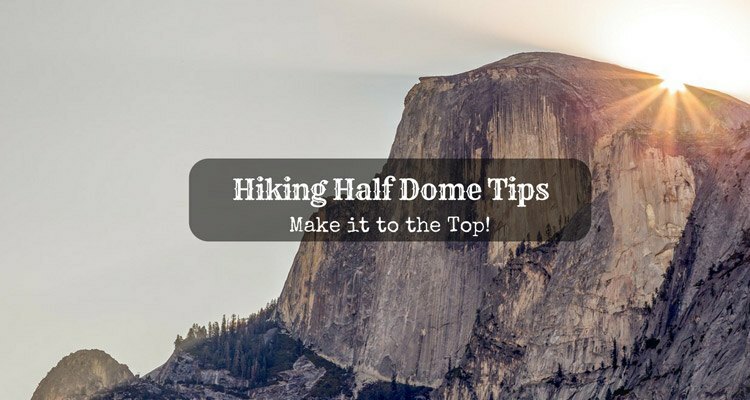 If you keep everything you have read in this post in mind, you will surely have an unforgettable hiking date. Hope you enjoy reading this post and if you find it helpful, feel free to share it with others.